Mission Community Service Corporation hosts the Women’s Business Center in Kern County. Helping women, low-income, minority, and non-profit businesses gain the knowledge they need to start and run successful businesses. Offering business start up classes, monthly workshops, and free business consulting. "Start, Run & Grow" is a twelve-session entrepreneurial training course that will equip you with the necessary knowledge, tools, and resources to start and/or grow your business. The "Empezando" course is the Spanish equivalent. The outcomes of these courses are a tangible business plan and fine-tuned business pitch. MCSC also provides no-cost business consultations. MCSC has an elite team of consultants that have extensive expertise in fields including marketing, organizational development, finance, management, etc. Consultations are offered as an individual service, or as a supplementary service to MCSC graduates to assist them in starting or profitably growing their business. MCSC offers monthly business workshops that are open to the public. These workshops are designed to enhance the understanding of important and current business topics, in addition to providing a networking platform. Helping Grow Small Businesses in Kern County for Over 10 Years! A business and community leader with a proven track record known for her innovative approaches. 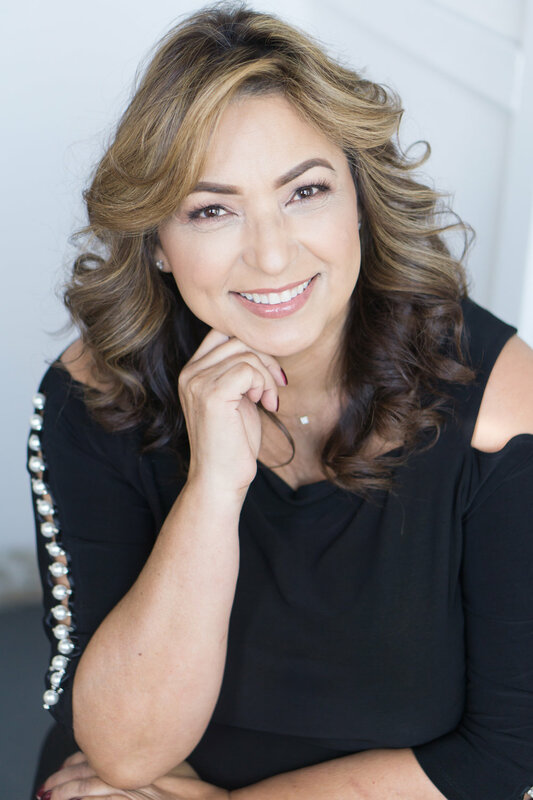 Norma's passion for education and business, combined with her engaging personality, have earned her a reputation as a high-impact networker. She is a sought-after community leader as she is accomplished at planning and executing strategies that are both effective and efficient in addition to a proven track record of assisting private, public and non-profit organizations with forging "success partnerships". Norma is MCSC’s new deputy director of the Kern Women’s Business Center. To learn more about the rest of our team in Kern County and our business consultants helping your and your business grow, click the button below. Sign up with your email address to receive news and updates about our classes and workshops in Kern County.